Every year PC gaming gets bigger and bigger, and the hardware that powers it gets more powerful. But, what if you want to take that power on the road? Well, there are plenty of Asus gaming laptops that will let you do just that. With powerful hardware, gorgeous displays and dazzling aesthetics, Asus gaming laptops are leading the scene right now. But, picking the right one for your needs can get a bit complicated. So, you should ask yourself what you plan on doing with an Asus gaming laptop: do you want to play Apex Legends on the go, trying to be the last one standing? Or, do you want to experience Devil May Cry V in all of its edgy glory? No matter what kind of games you want to play, there will be an Asus gaming laptop for you. And, we went ahead and gathered up some of the best Asus gaming laptops on the market, so you can spend less time shopping and more time in game. We also included our exclusive price comparison tool, so you can get a sick deal on the Asus gaming laptop of your dreams. 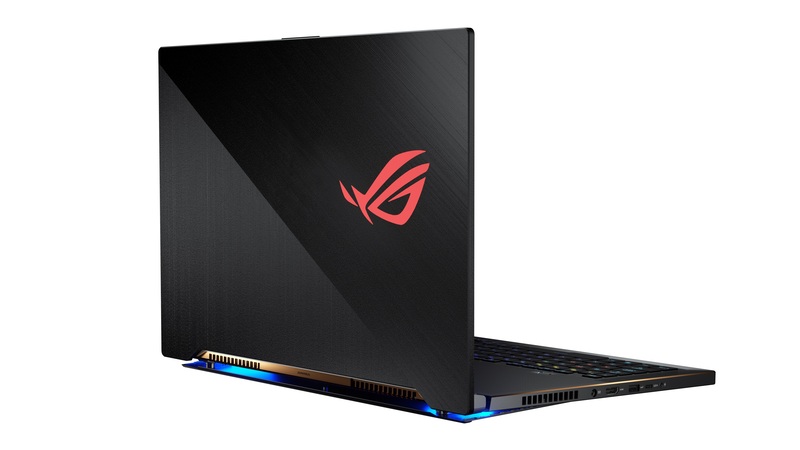 If you travel a lot, but you don’t want to be separated from the best PC games when you do, finding a thin and light Asus gaming laptop like the Asus ROG Zephyrus S GX701 is a dream come true. Rocking up to an Nvidia GeForce RTX 2080, there isn’t a AAA game out there that will be out of reach. Plus, it’s so thin, light and stylish that you’ll want to take it everywhere you go. Sometimes a thin and light gaming laptop just isn’t going to cut it. 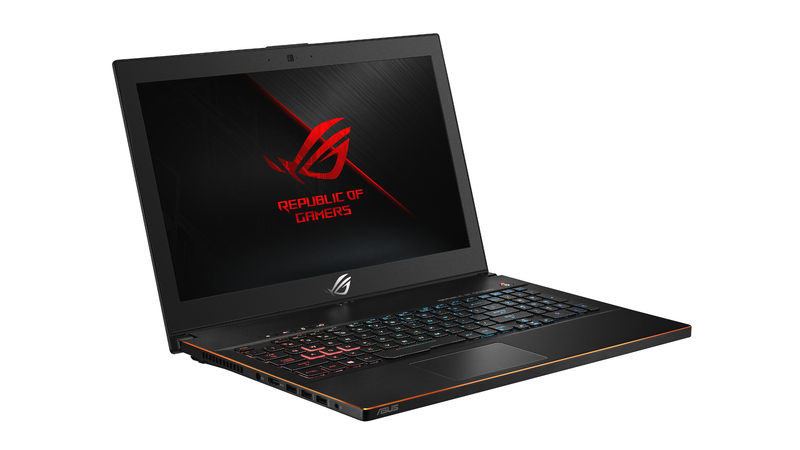 Sure, they’re fun to carry around to play games on the subway or something, but when you need to pull out the big guns, a thick desktop replacement like the Asus ROG G703 is going to be your best bet. This beast only comes with an Nvidia GeForce RTX 2080 and can be packed with up to 64GB of RAM so you’re going to cut through everything without a problem. As long as you have the cash, this is the most powerful Asus gaming laptop you’ll find anywhere. When you go out looking for an Asus gaming laptop, you’ll find plenty of budget options and a lot of extremely expensive devices. However, the Asus ROG Strix Scar Edition is the best of both worlds, bringing performance on par with the best gaming PCs without setting you back thousands of dollars. It’s not the slimmest laptop in the world – not even the slimmest laptop on this list, but in terms of hardware, you’re getting exactly what you’re paying for, and we can’t complain about that. 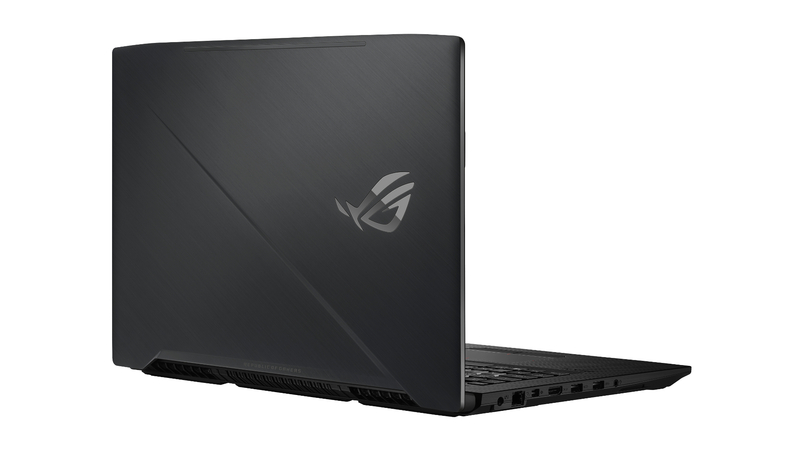 The Asus ROG Strix Hero II is marketed as a laptop for esports, and while its 144Hz display and RTX 2060 GPU is great for that, this Asus gaming laptop is capable of so much more. At 1080p, this attractive mid-range laptop should be able to play most, if not all, AAA games at 1080p with all the settings maxed out. It is a bit on the expensive side, but so are all Nvidia RTX laptops. We here at TechRadar love a thin and light gaming laptop, the ability to bring the best PC games on the road without having to compromise on performance is a win. And, while many super thin gaming laptops come with an extremely heavy price increase, the Asus Zephyrus M manages to keep things reasonable. We haven’t been able to get our hands on it for testing but, trust us, this isn’t a gaming laptop you’re going to want to pass on. It has yet to be refreshed with Nvidia RTX graphics, and while that’s a bummer, it does mean that you’ll likely find some sweet deals.